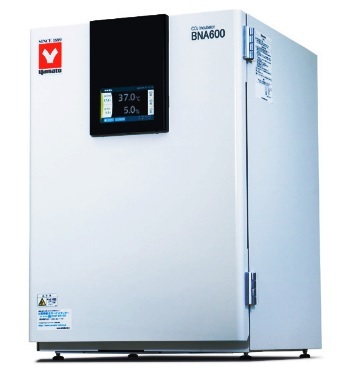 New CO2 Incubator with Water Jacket BNA600 with high uniformity of temperature and humidity from our partner Yamato Scientific, Japan. 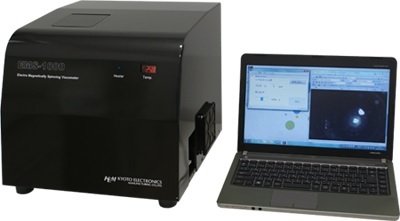 N-Wissen GmbH is the exclusive representative of Yamato Scientific in Europe. For more information and technical support please contact our company on +49 (0) 69 8900 4008 or at info@n-wissen.de.